Designed for rotating up to 630 test tubes or up to 7 roller bottles for cell culture. 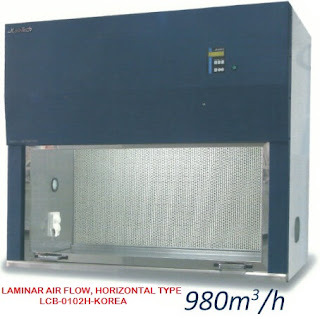 The system consists of a high quality incubator fitted with a motor drive-unit. Roller frame and roller drums (1 to 3 ea. applicable) to hold the test tubes or bottles are optional available. For loading with tubes or bottles the roller drums may easily be lifted off the roller frame and taken out of the incubator. The roller frame can also be taken out of the incubator for cleaning. The roller drums may be tilted for rotating open test tubes. For ease of cleaning the inner housing container is made of stainless steel. All controls are located on the front-panel. The LED-display of the temperature controller shows simultaneously both the actual and the set temperature.